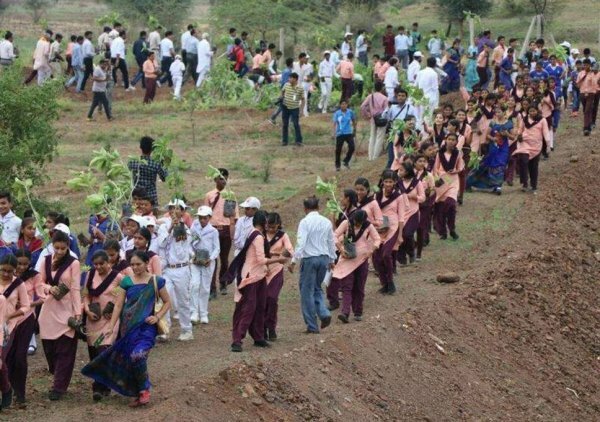 The central Indian state of Madhya Pradesh set a new World Record after 1.5 million volunteers planted more than 66 million tree saplings in just 12 hours along the Narmada river.
? Mexican Company Develops Single-Use Cutlery Made From Avocado Pits That Biodegrades in 240 Days 11 Colorized Images Show The Heartbreaking Reality Of Living In The Holocaust ?